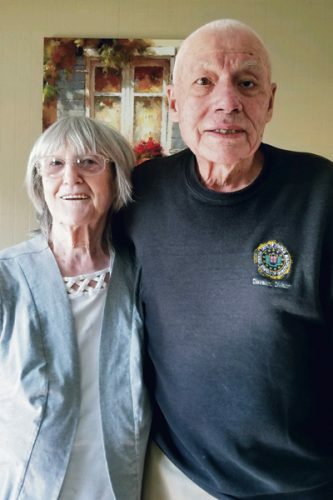 David and Lynora McMasters celebrated their 50th wedding anniversary Dec. 27, 2018. The couple were honored at a celebration at Avalon Inn and Resort in Warren, surrounded by close family and friend, hosted by their daughters. David and the former Lynora were married Dec. 27, 1968, at Howland Community Church. They have two daughters, Dawn (Brad) Miller of Brookfield and Deana (Matt) Hovanic of Ravenna; and a granddaughter. 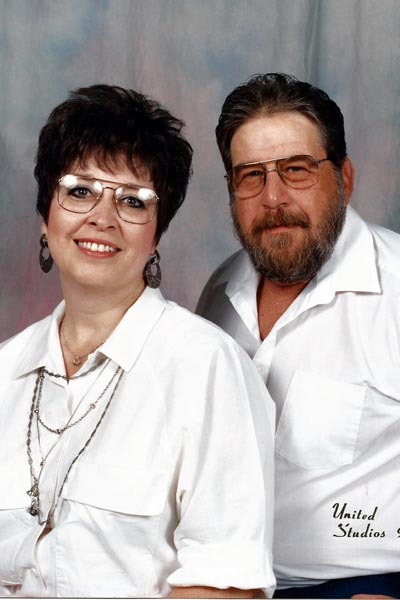 Although both are retired, Lynora enjoys spending time helping others while David enjoys spending time in the yard and working in his garage creating things out of wood and metal. 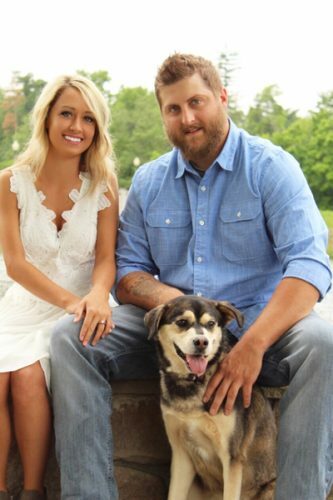 The couple both enjoy spending time with family and friends.